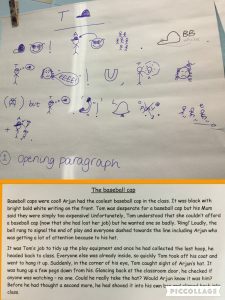 Grasshoppers » Blog Archive » Can you recite our text map with actions?! Can you recite our text map with actions?! 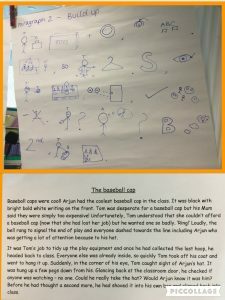 We have been busy learning about dilemma stories in English. 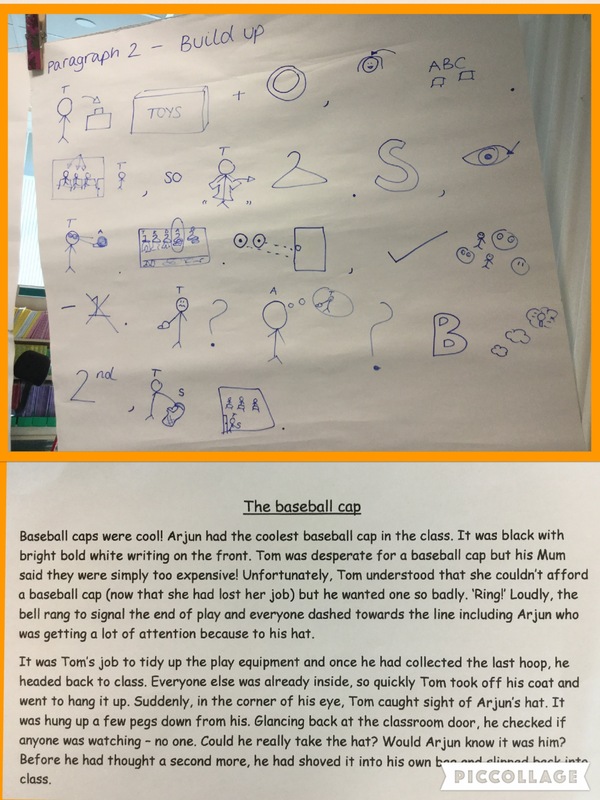 The model text we are learning is called The baseball cap. 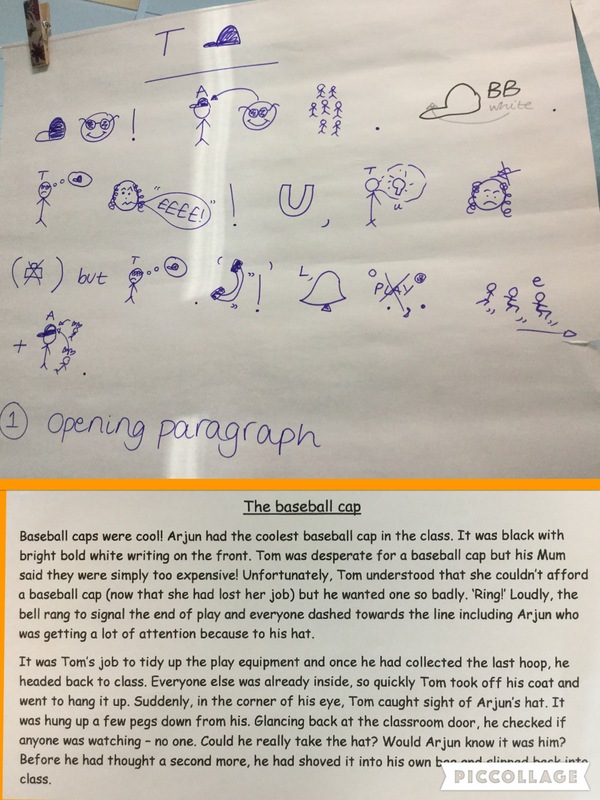 Can you practise paragraph 1 and 2 at home? I practised the text map 5 times . I really just need to learn the words! I love doing text maps! I practised the text map 5 times! I’m good with the actions but I still not sure about the words. I LOVE DOING TEXT MAPS!!!!!!!! I like doing text maps because they are fun and a different way of telling a story through drawings. Text maps are a fun way to learn instead of writing we get to draw the words and i practised 3 times i think i just need a bit more practice though!